See the beautiful Northern Sides of Seoul. 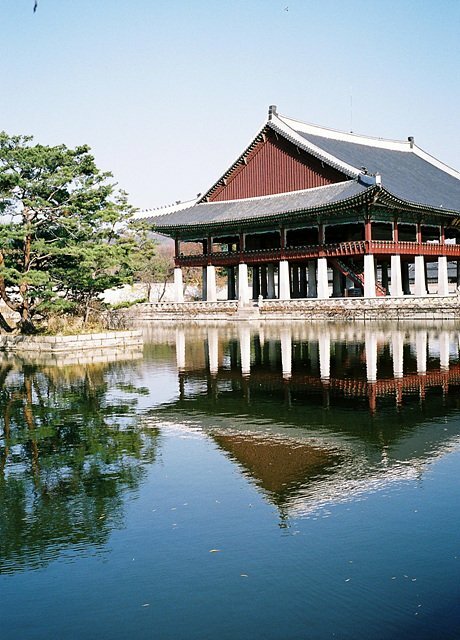 Start you day with a hotel pick-up to the Gyeongbokgung Palace. 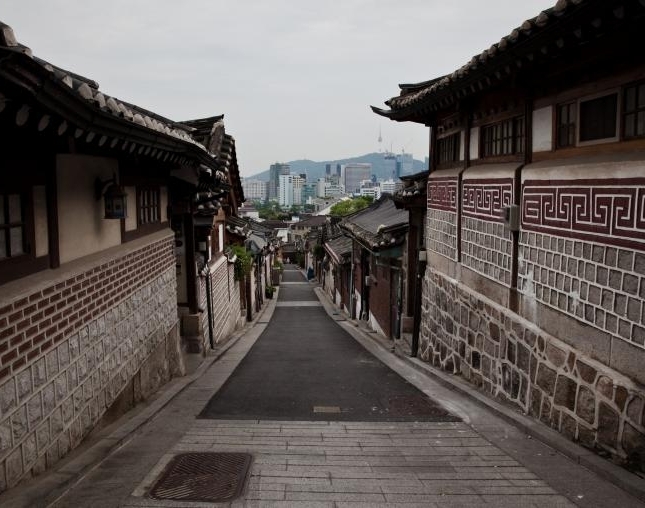 Visit Hanok Village and Samcheongdong where you can see the urban traditional housing area. Later take pictures at the Ihwa Mural Village and try delicious snacks at Gwangjang Market. 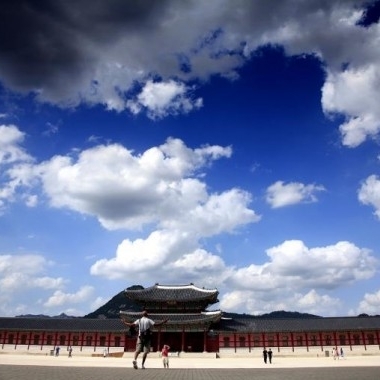 Gyeongbokgung Palace is also commonly referred to as the Northern Palace because its location is furthest north when compared to the neighboring palaces of Changdeokgung (Eastern Palace) and Gyeonghuigung (Western Palace) Palace. 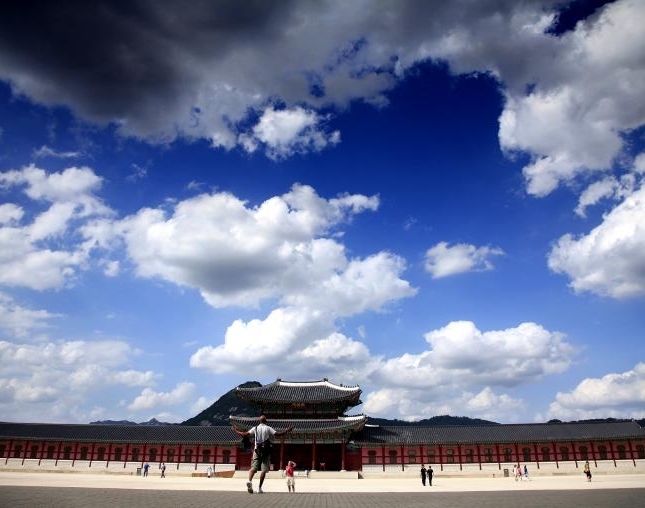 Gyeongbokgung Palace is arguably the most beautiful, and remains the largest of all five palaces. 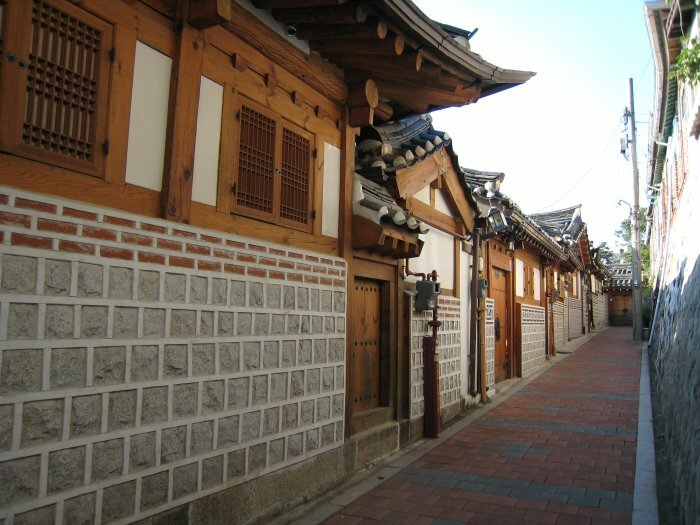 Bukchon Hanok Village is home to hundreds of traditional houses, called hanok, that date back to the Joseon Dynasty. 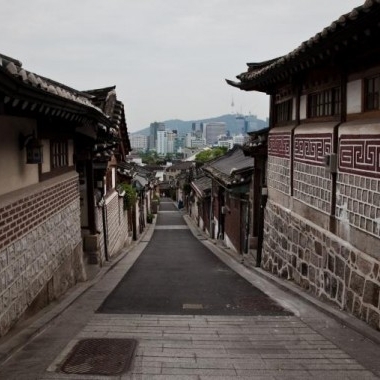 The name Bukchon, which literally translates to "northern village," came about as the neighborhood lies north of two significant Seoul landmarks, Cheonggyecheon Stream and Jongno. Today, many of these hanoks operate as cultural centers, guesthouses, restaurants and tea houses, providing visitors with an opportunity to experience, learn and immerse themselves in traditional Korean culture. 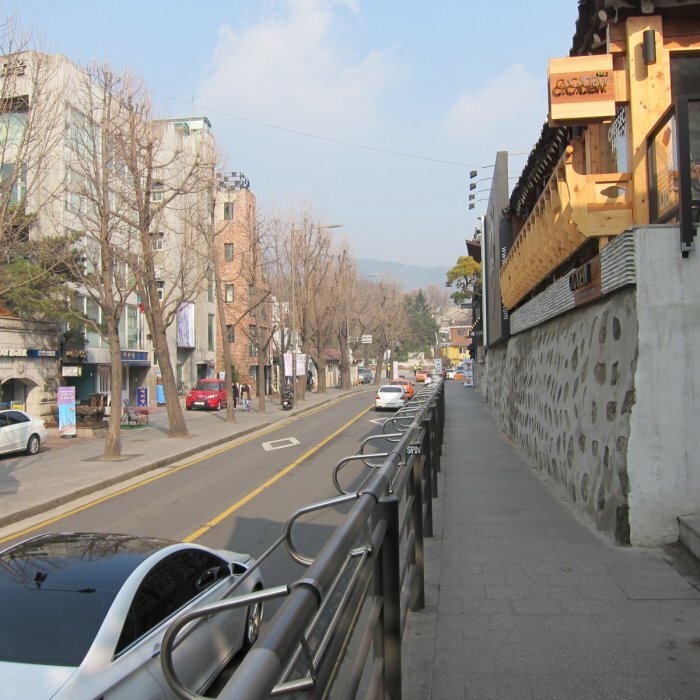 Samcheongdong-gil Road goes through the middle of the city, but is a peaceful, charming area. The street is lined with cafes, museums, antique shops and a number of famous art galleries. Since each building along Samcheongdong-gil has its own unique architectural design, taking a walk and appreciating the buildings is a journey in itself. Many galleries have their own cafes, restaurants, or craft shops, allowing visitors to enjoy art, shopping, and lunch all under one roof. 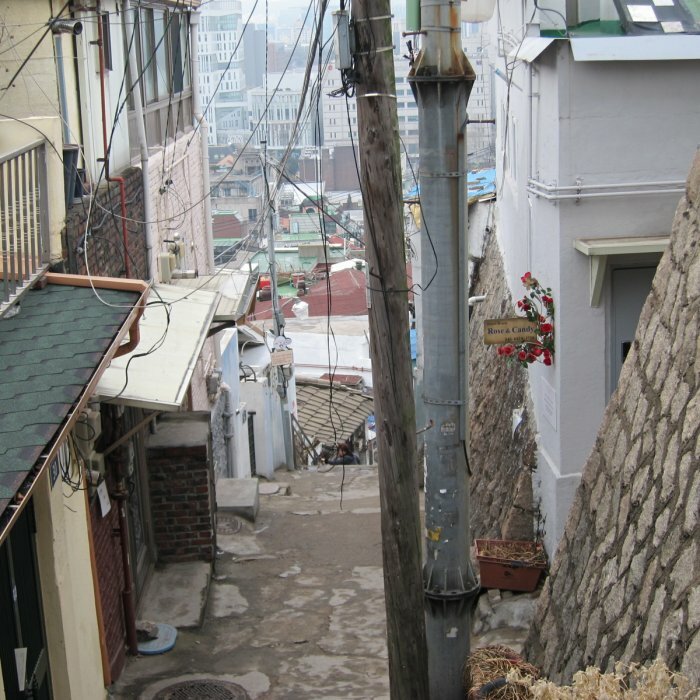 Ihwha Mural Village is located less than a 10-minute walk uphill from the buzzing Daehakno area. As you head up the slopes of Mt. Naksan, the noise and crowds give way to fresh air and gorgeous, expansive views of the city, but also to something unexpected: street art. Metal sculptures stand guard over the laneways while brightly painted murals hide behind every corner. Steep staircases come alive with colorful paintings and mosaics. 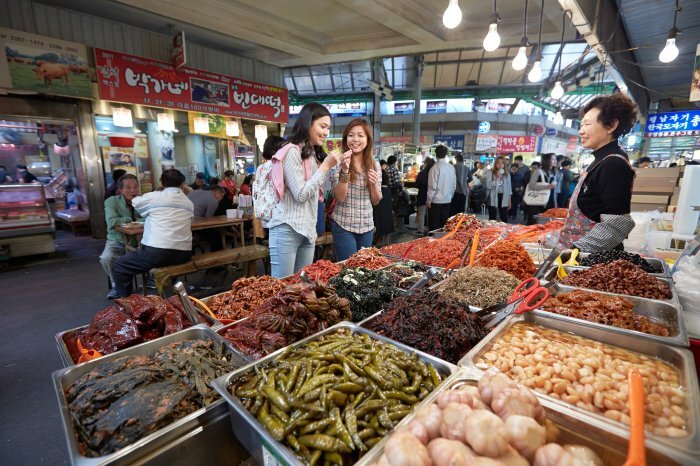 The Gwangjang Market is the nation’s first market and continues to thrive as a popular tourist destination today. ※ Hotel pickup is only available for centrally-located Seoul hotels.